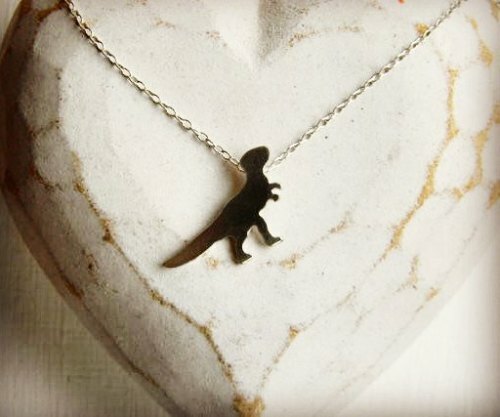 You might know that we love anything dinosaur related here so we’re quite excited by the latest jeweller to arrive at the shop: Robyn McLean. Cute little dinosaur pendants and earrings in sustainable economic silver. RAWR!